With the summer heat expected to ramp up again for the next few days, the City’s Parks and Recreation department’s six outdoor pools are open for evening swims from 6pm to 8pm for the rest of this week. Afternoon outdoor swims begin a regular schedule on June 28th. For specific times and days you can visit www.reconnectwindsor.ca. 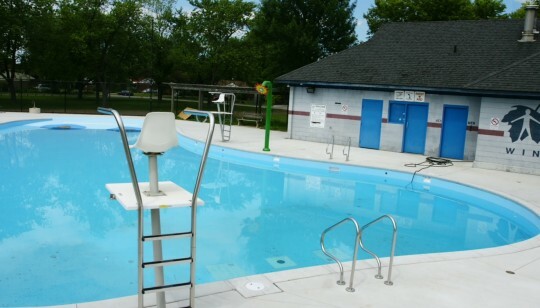 All outdoor pools are open Canada Day, July 1st. A family summer swim pass costs only $135 for use every day in the summer. Individual passes cost $44. Evening swims at the outdoor pools cost $1.00 per person.